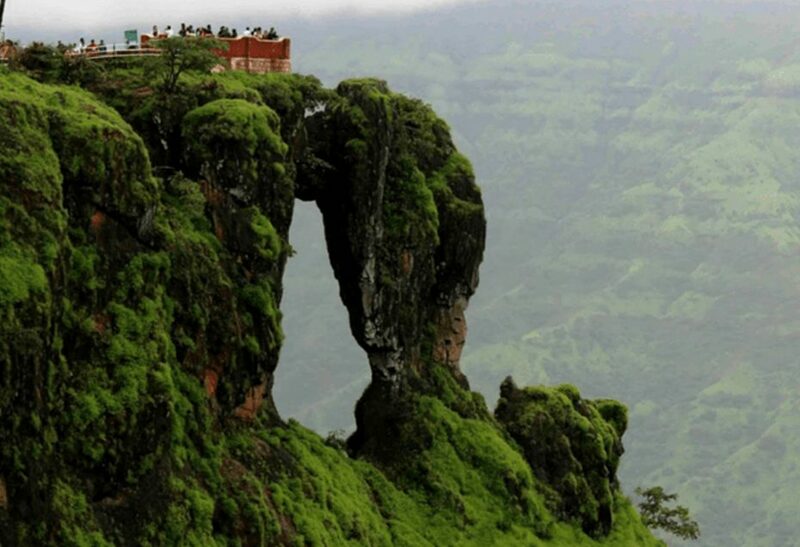 Mahabaleshwar, the beautiful hill station, is an ideal spot for a weekend getaway. The pretty hill station is referred to as the Queen of Hills in Maharashtra. 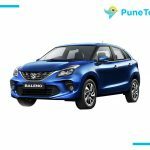 If you are planning to visit the thrilling hill station, book a cab for Mahabaleshwar today and enjoy the panoramic view of the Sahyadri range. This hill station has the beautiful Mapro Garden and every year lot of visitors come here to spend an amazing time with their friends and family. It’s an amazing place for boating. Here you find both, the paddle boats and rowing boats. Horse riding is also available just 100m away. You can also savour the fresh fruits sold by the local villagers. Tapola is known for the captivating view, and is famously called the Mini-Kashmir. It is a lovely place for people who love trekking, or taking a pleasant wake amidst nature. The hill station is a house to several temples and people travel there especially to seek blessings of Lord Shiva. Wilson Point is commonly known as the Sunrise Point and, is the highest point in Mahabaleshwar. Here one can experience the picturesque sunrise and create moments that they can cherish for a lifetime. Mahabaleshwar trip with family and friends is a truly great experience on the weekend. 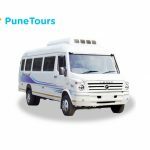 Mahabaleshwar is approximately 4 hours from the beautiful Pune city. You can reach this pretty hill station via road or train. 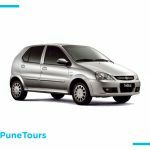 People who plan to travel to this town usually prefer Pune to Mahabaleshwar cab, as it is affordable and you can witness the panoramic view of the Sahyadri mountains and the lush greenery surrounding the valleys and hills station. We give you the best drivers with the pick and drop facility. 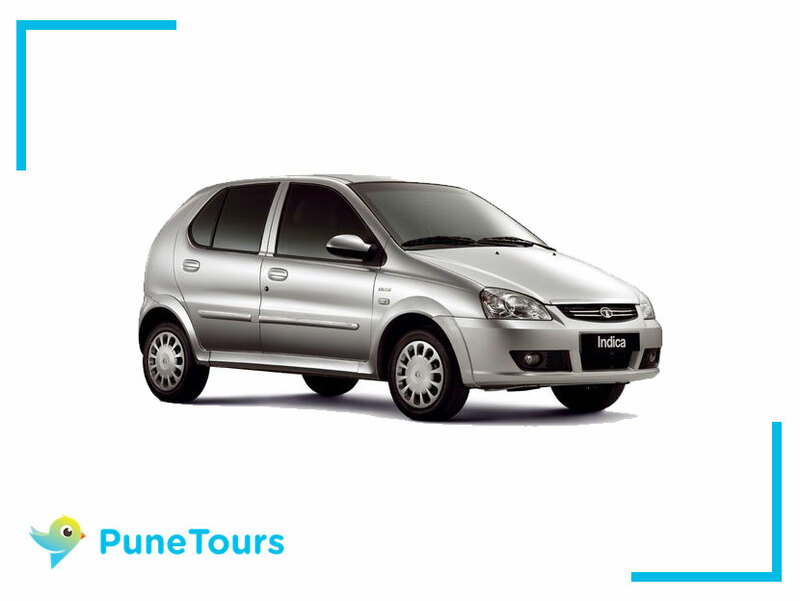 Our cabs are fully equipped with basic amenities like Mineral water bottle storage, luggage storage, etc.